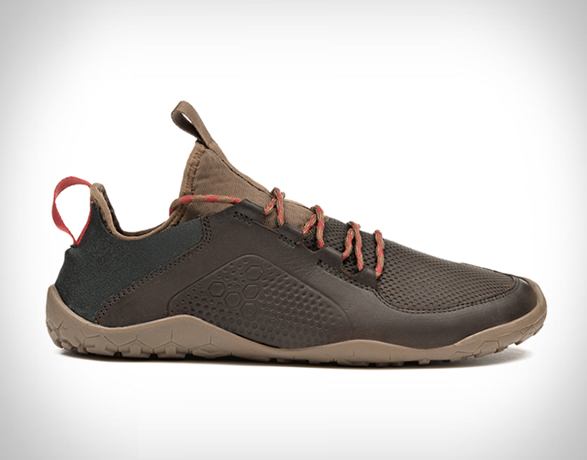 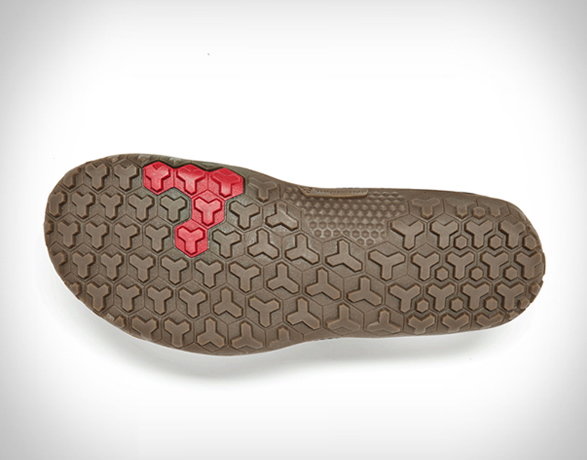 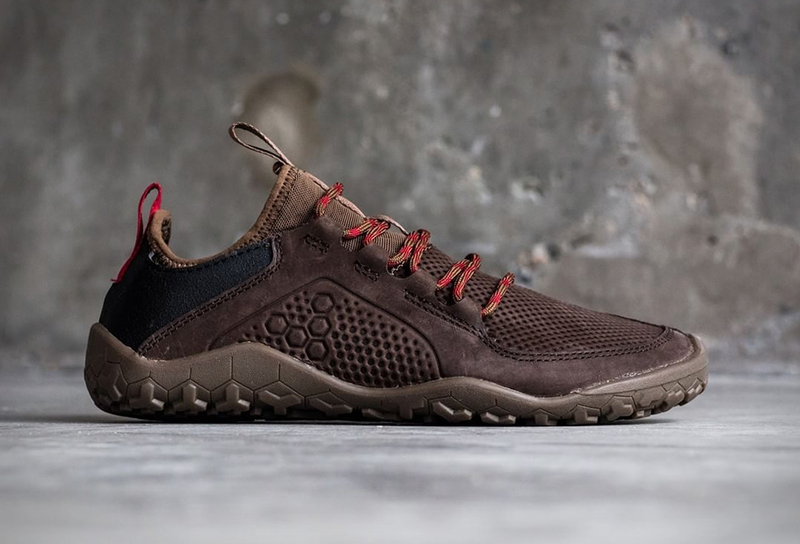 Vivobarefoot design shoes based on the simple principle that being barefoot is the healthiest way for you and your feet to be, their ultra thin puncture resistant sole gives the user an unbeatable lightweight barefoot experience. 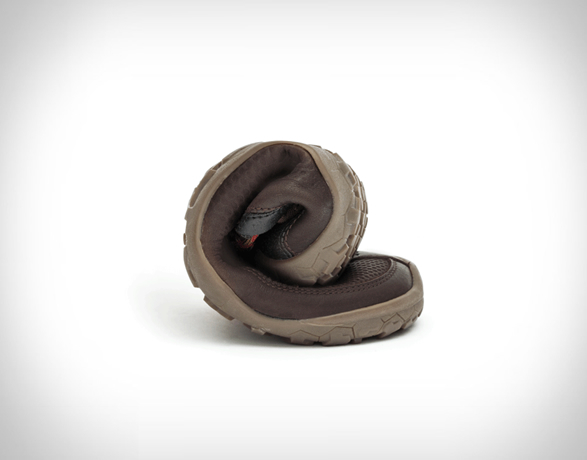 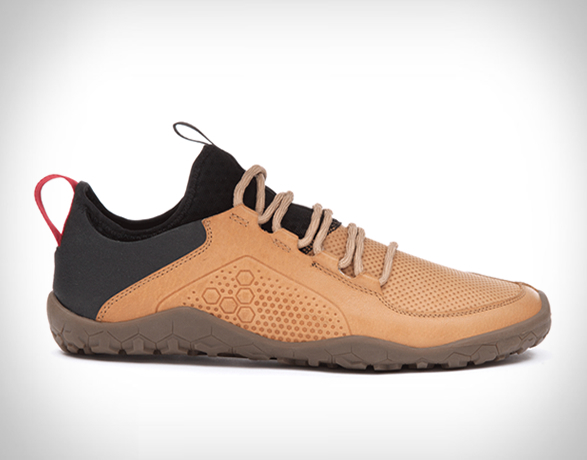 The Primus Trek is a versatile leather walking shoe for muddy, country walks and multi-terrain adventures. 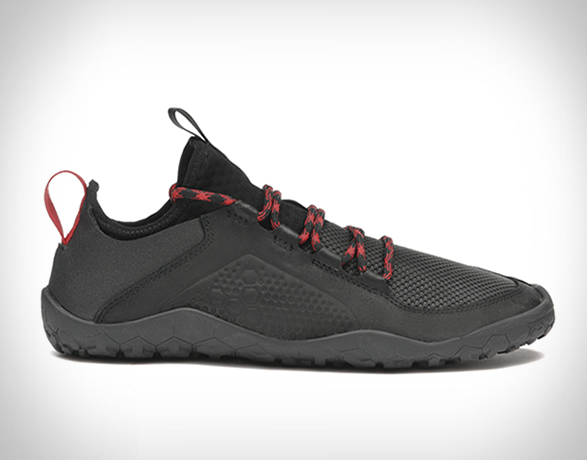 Built with a water-resistant leather upper, the Primus also features a built-in neoprene ankle sock that offers an insanely incredible fit, and a removable thermal insole that keeps your feet warm and comfortable.